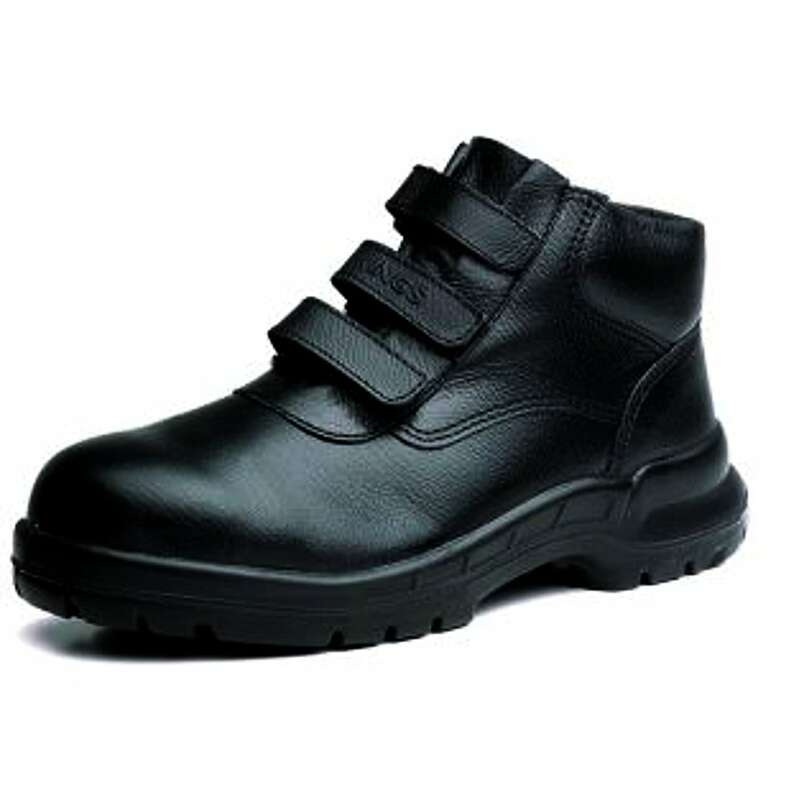 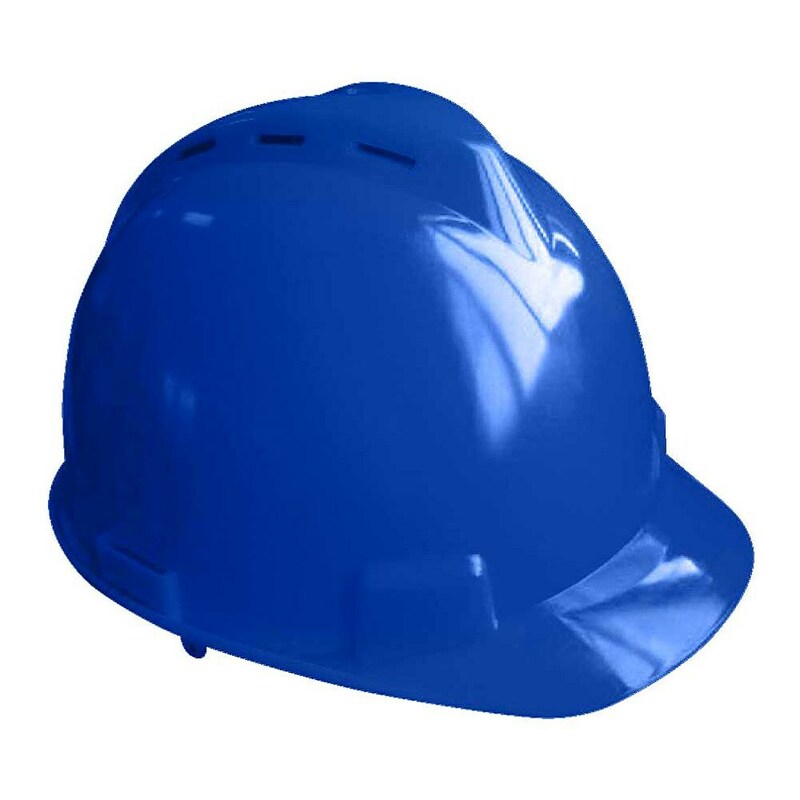 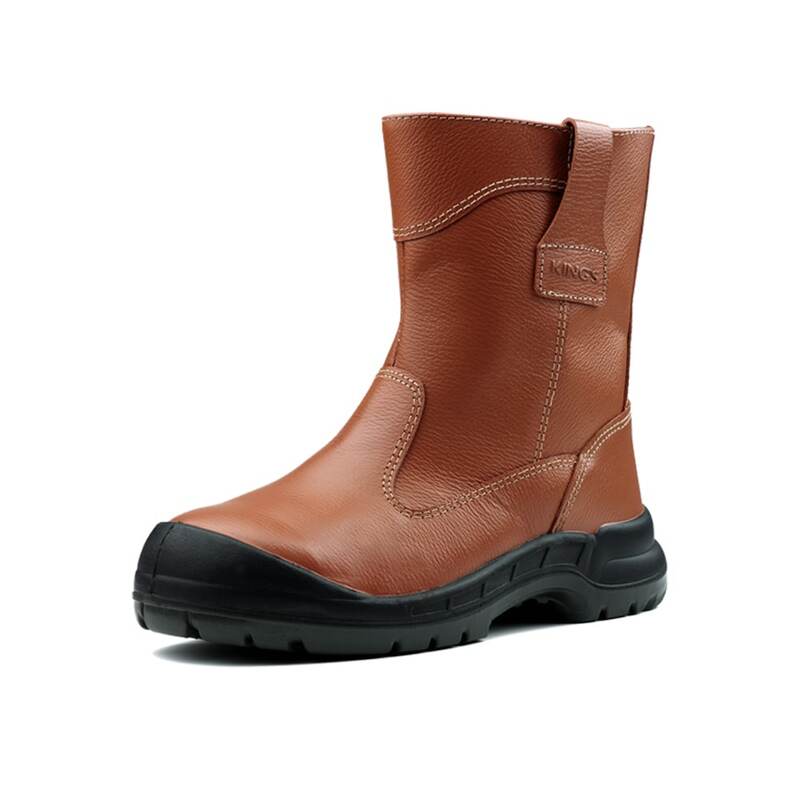 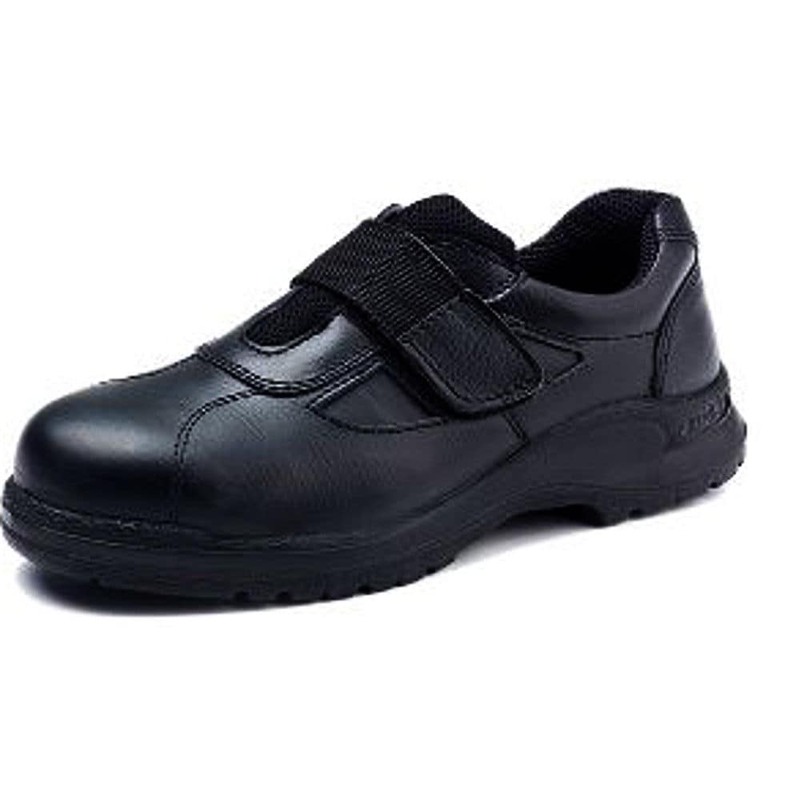 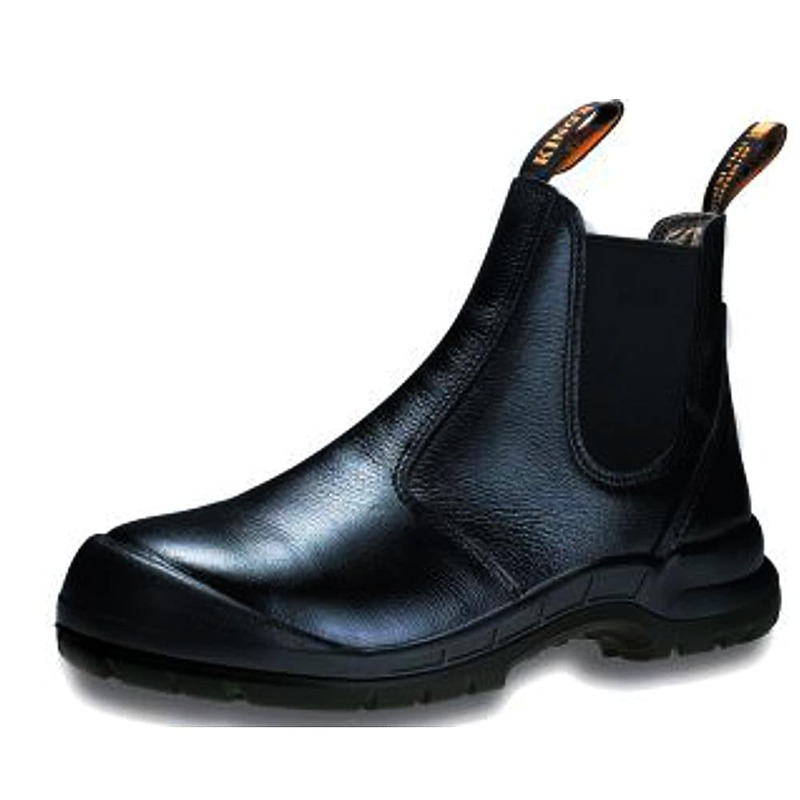 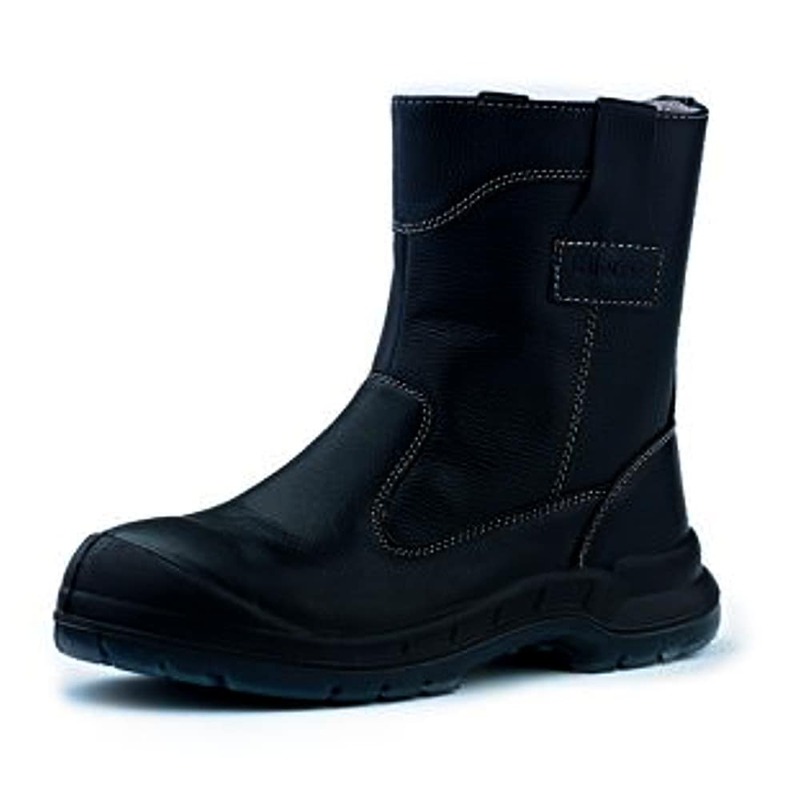 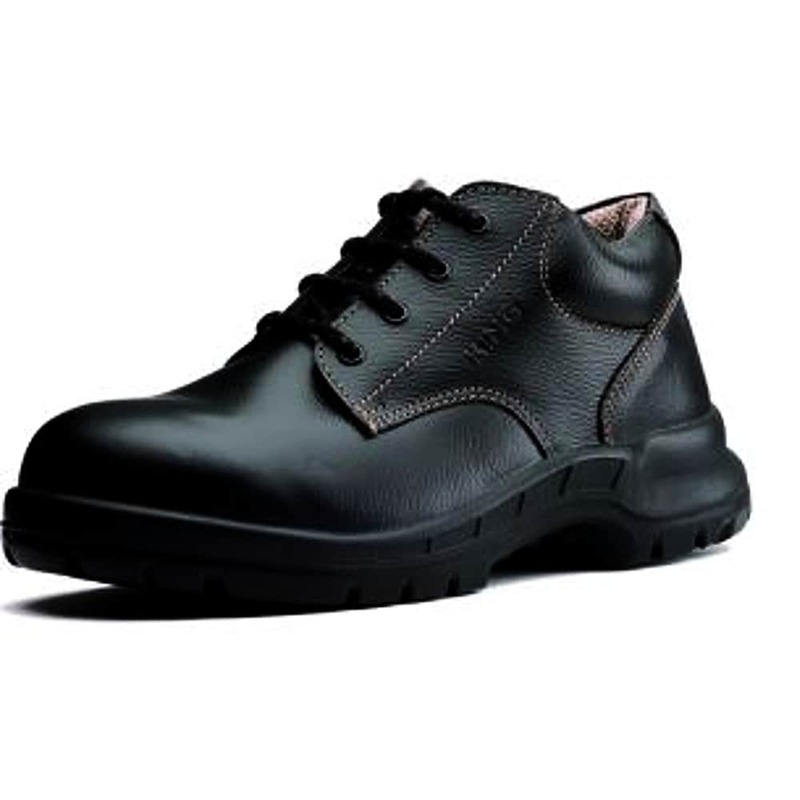 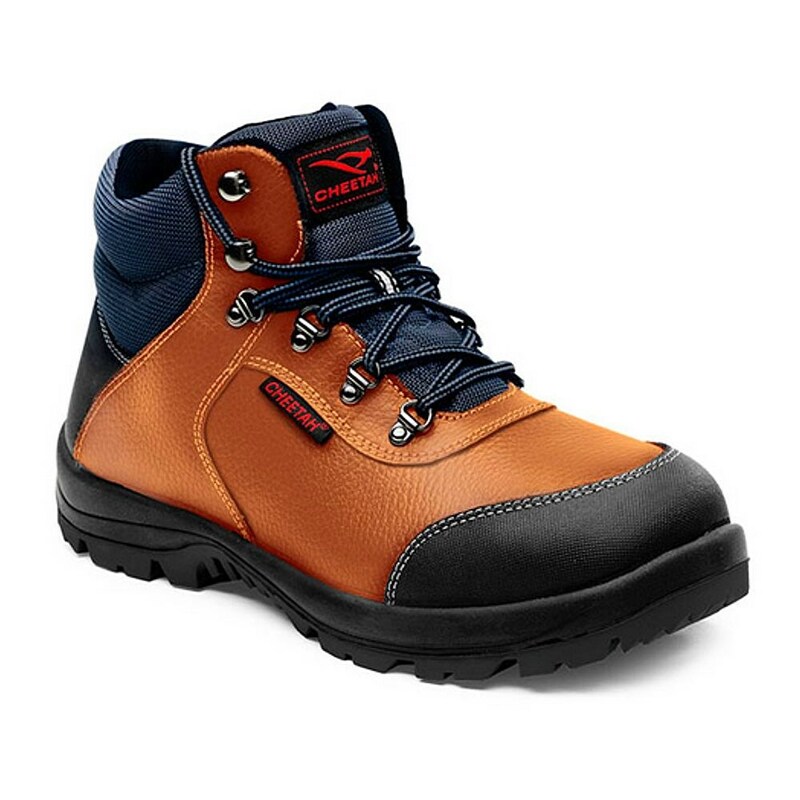 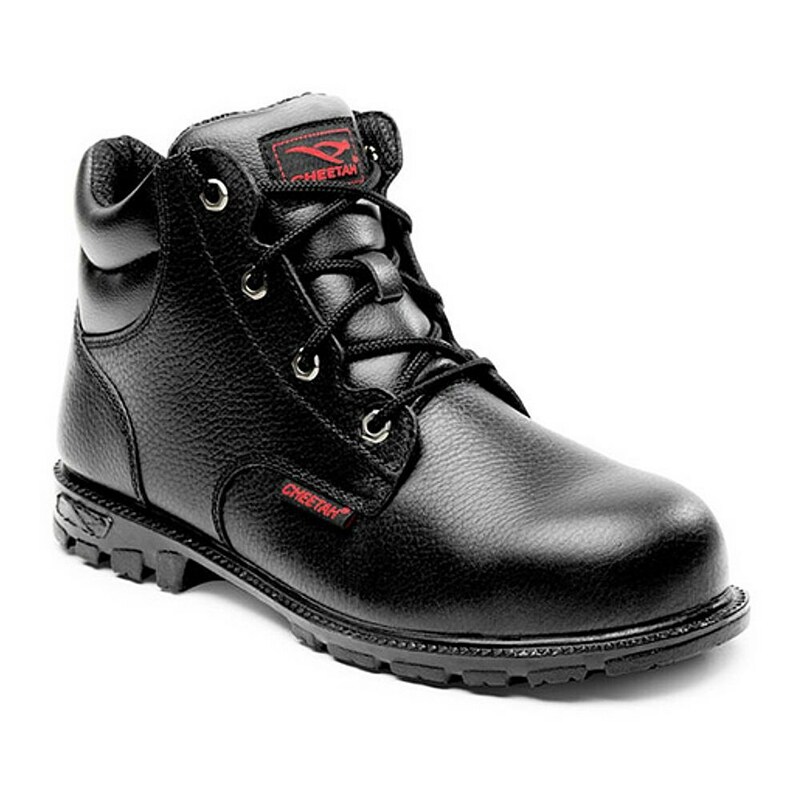 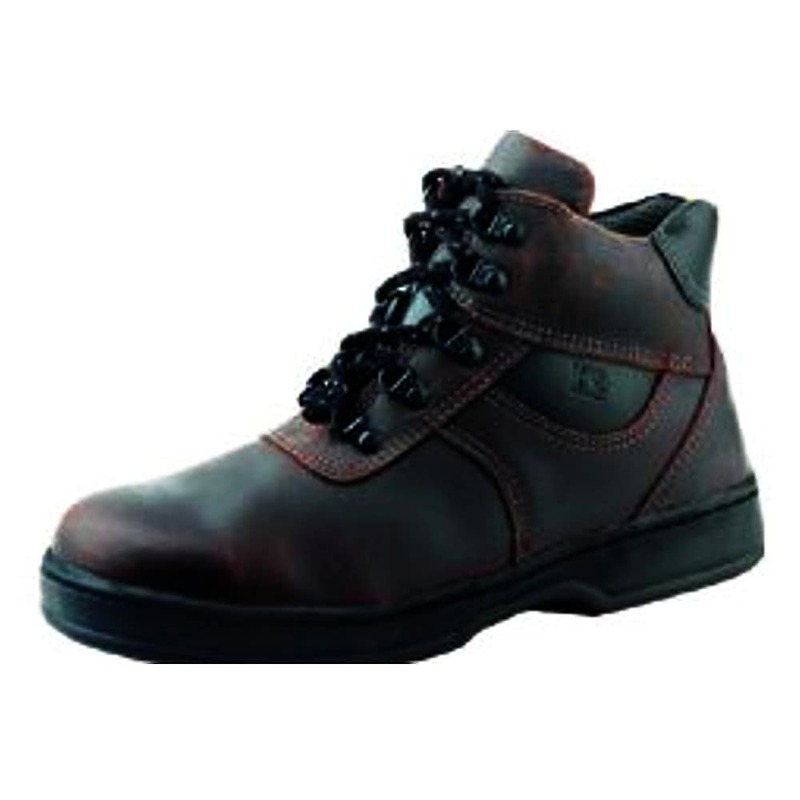 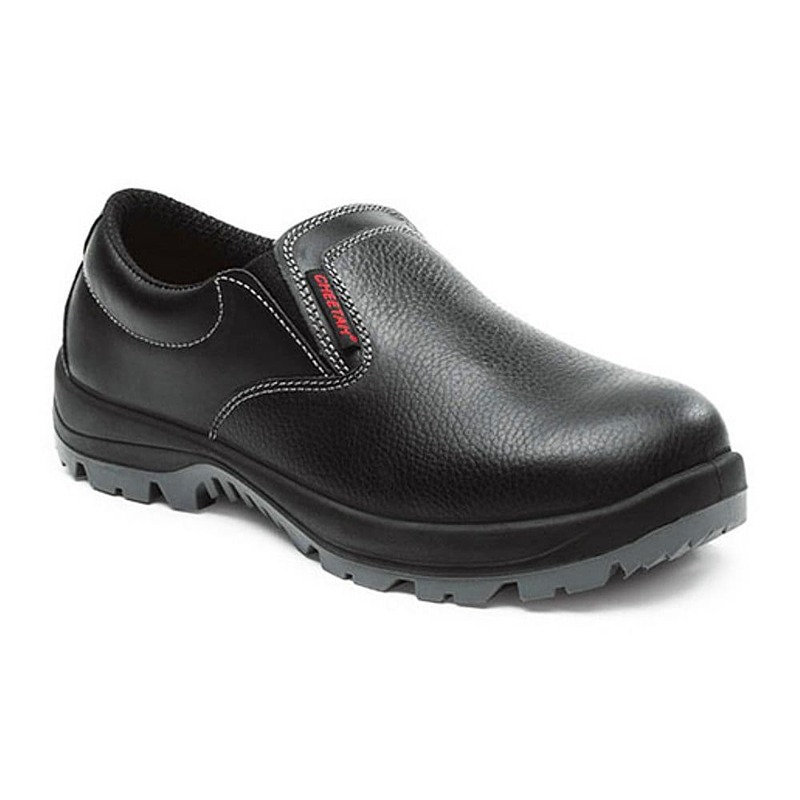 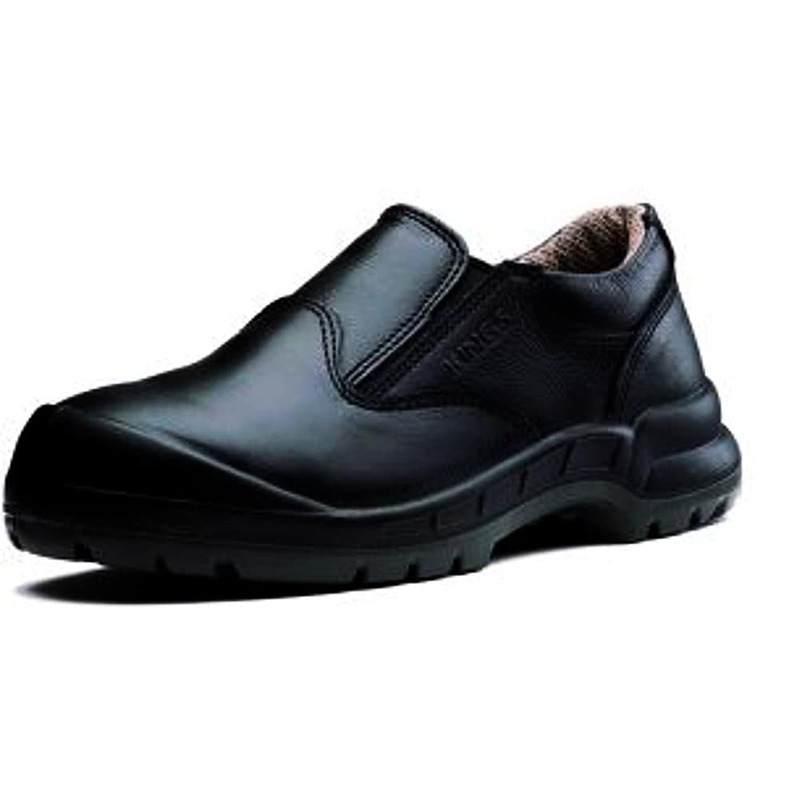 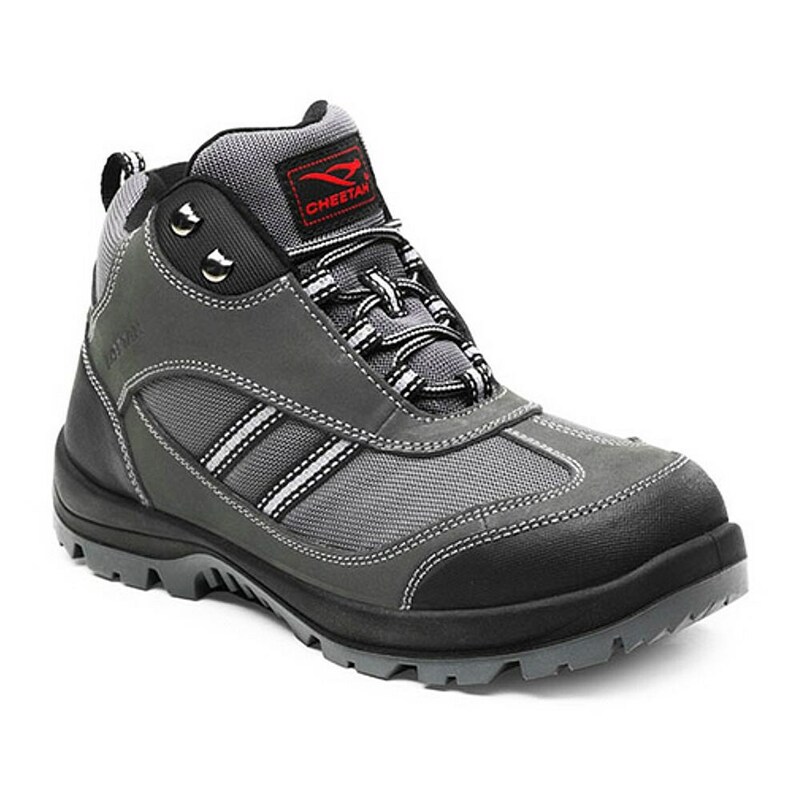 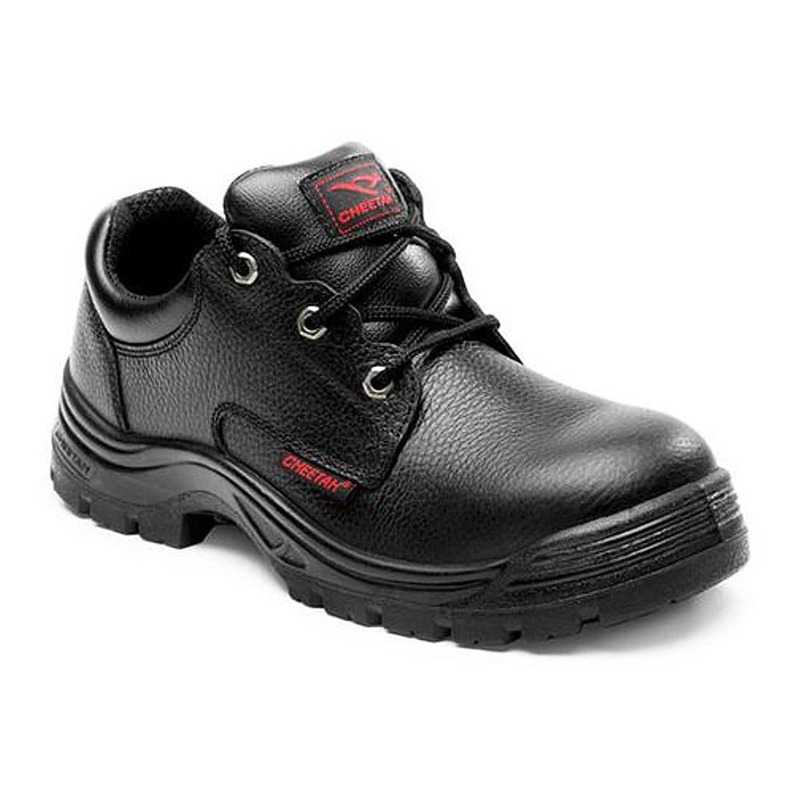 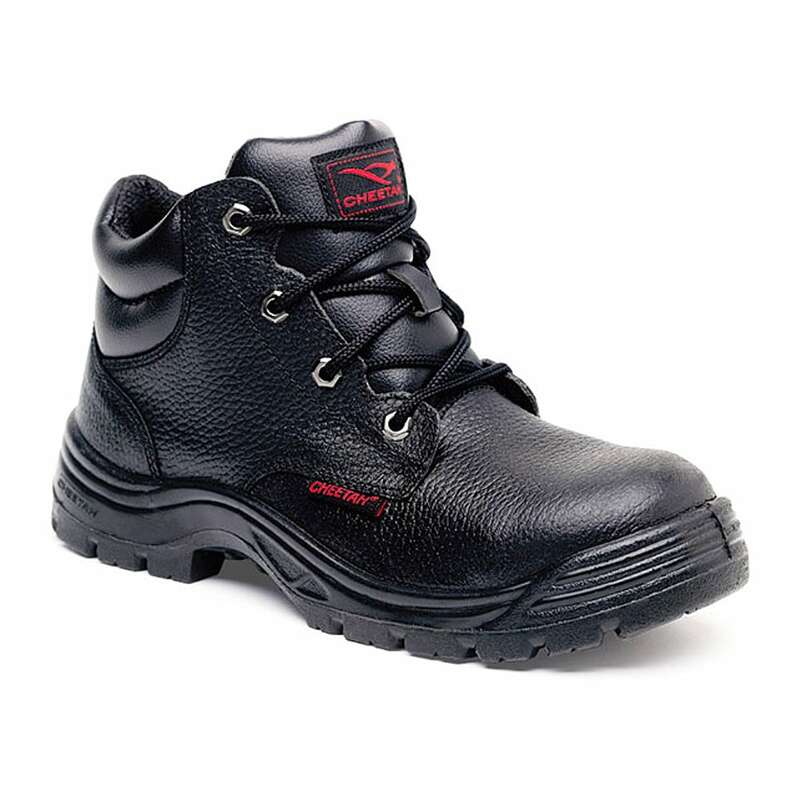 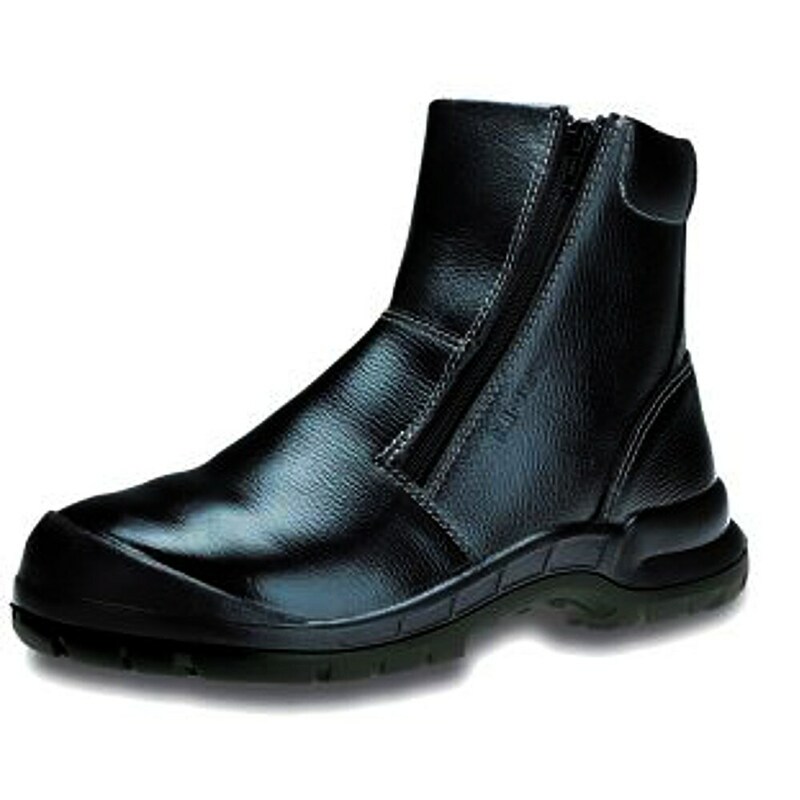 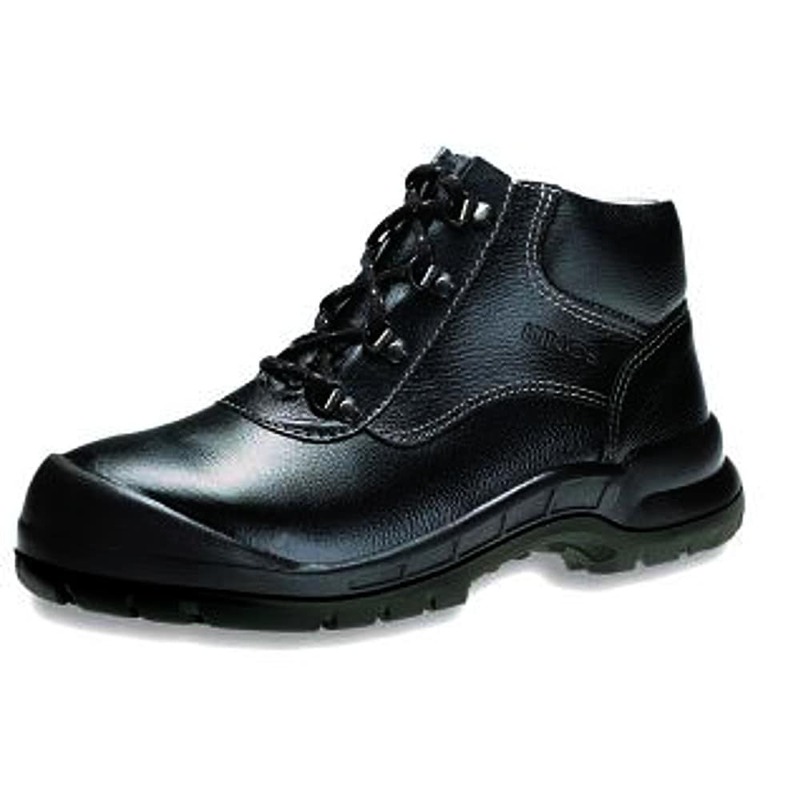 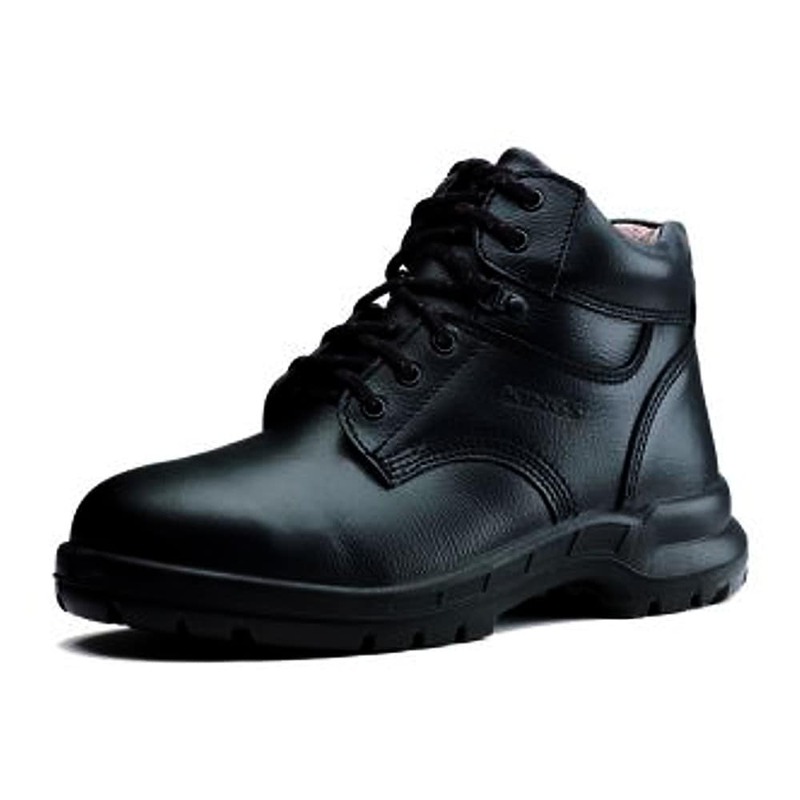 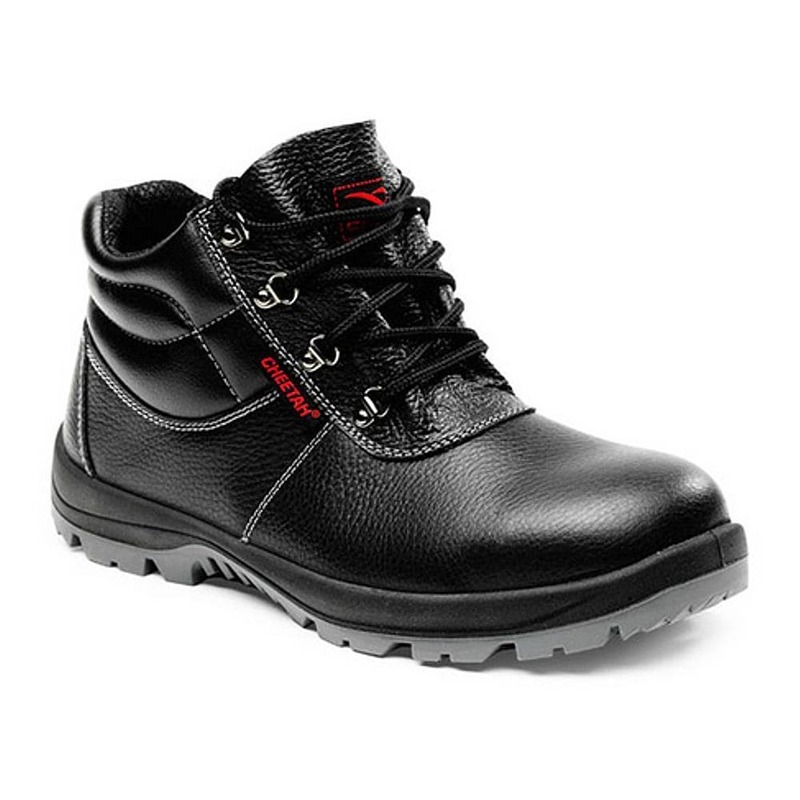 A wide array of affordable and durable footwear that is suitable for most working conditions coupled with the 5-toe toecap feature and the? 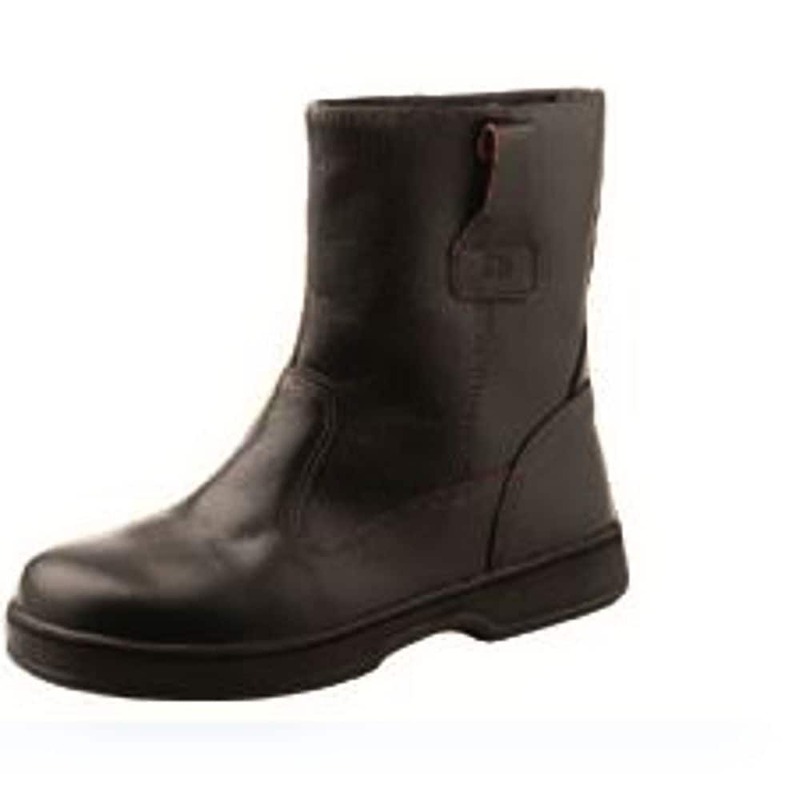 Pushion? 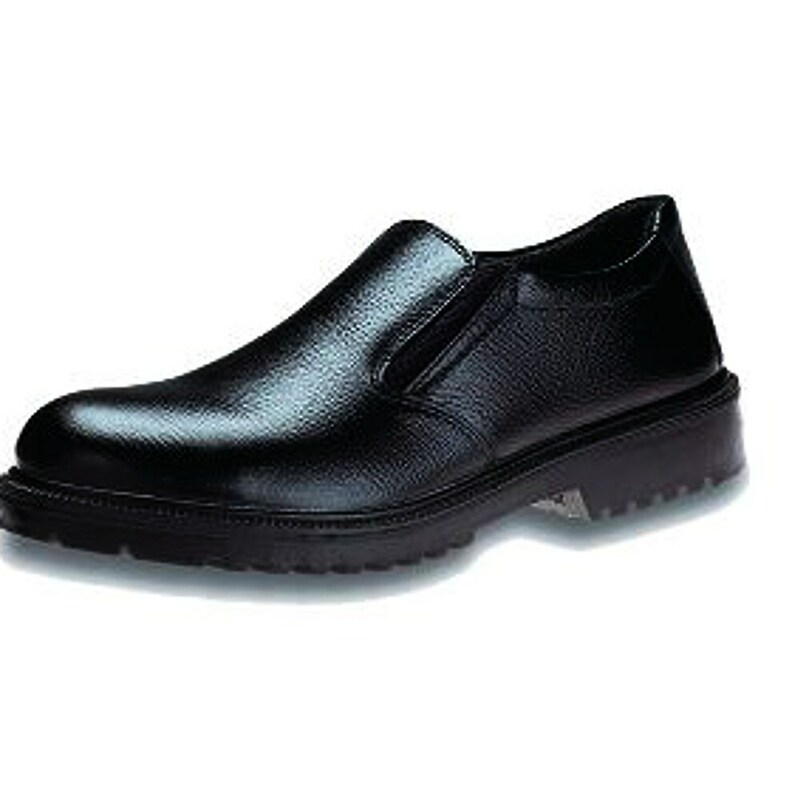 cushion insole for enhanced comfort.